Reinventing the sports betting market globally. Be part of the online betting platform that redefined an industry. 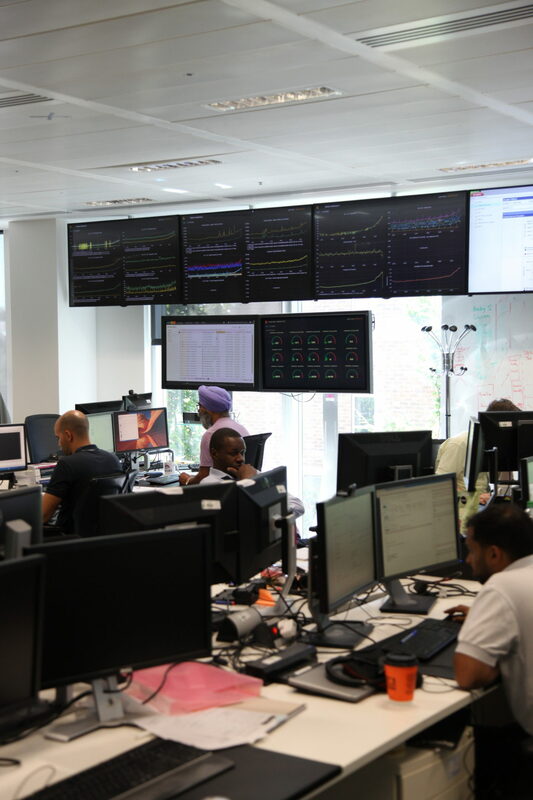 17 years ago we revolutionised the UK sports betting market by creating the Exchange, a platform where customers could set their own odds for the first time. We’ve been disrupting things ever since. 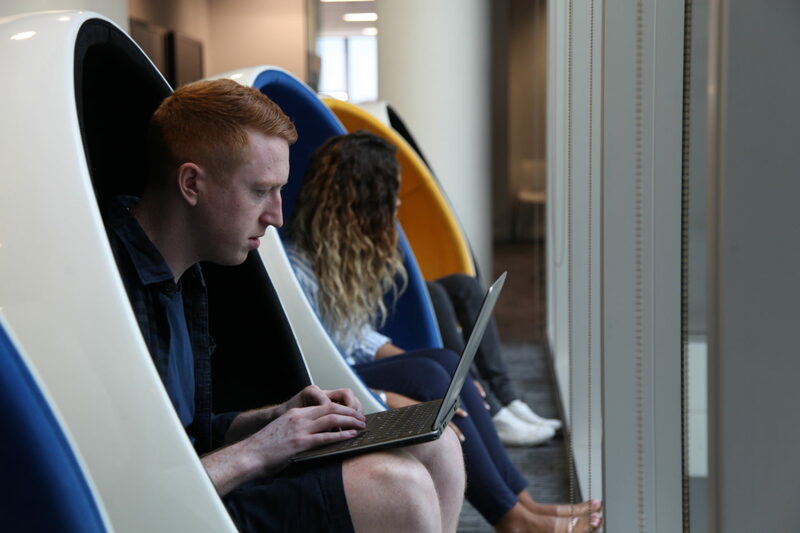 As the world’s largest sports betting exchange, matching over £55 billion in customer bets a year from over 120 different countries, we can offer a huge variety of career opportunities across an international network of offices. Wherever you join, you will help us challenge the status quo as we evolve the Exchange for the next generation. 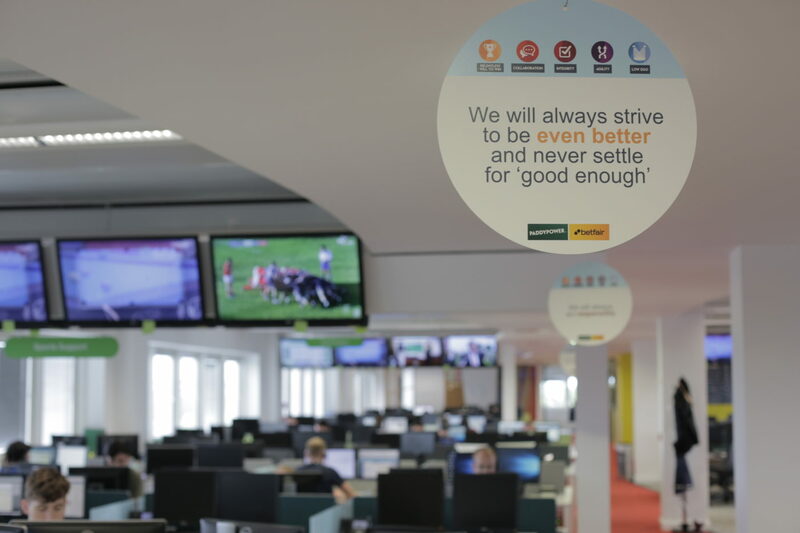 Join our team as we continue to deliver exciting projects that ensure we provide our customers with access to a fair global market, the best prices and an enjoyable betting experience. We love bold new ideas. Join us, and yours will be heard. We’re responsible for creating and developing the Exchange to drive long-term revenue growth. We ensure that customers are at the heart of all our decisions, aiming to empower, excite and inspire them. The Exchange provides a unique betting proposition, and we work with specialist teams across the entire business to improve our offering, and ensure it continues to provide our customers with an experience they can’t find anywhere else. This team has three main areas of focus. Premium. We focus on fully understanding our Premium customers – building the strongest of relationships with them. Typically, they are the market makers. This means they require a unique type of account management, often including technical assistance along with business development discussions. Exchange services. This is a fast-paced, data-driven and customer-facing team. We’re primarily responsible for engaging with our sophisticated customer base and the third-party developers, who create the unique software with which those customers bet. We’re relentless when it comes to hunting down growth opportunities that drive both short-term and long-term improvements to the Exchange ecosystem. Pricing. It’s our task to optimise the transactional costs for Betfair customers in order to maximise the competitiveness of the Exchange. We work fast, looking to make the right decisions quickly and driving initiatives both within the team and across the business that will grow the Exchange. In this team, we use a cyclical approach based on three important stages of the business lifecycle: Performance, Planning and Action. Performance team. We’re constantly analysing Exchange performance against defined metrics to understand what’s driving fluctuations. Is it under or over-performing, and what factors are causing these changes? What can we learn from them? Planning. The Performance team’s analysis is used to form objectives for our Planning team, often for sporting events that are key drivers of revenue, or for strategic longer-term projects. We make sure that stakeholders from across the Exchange are in-sync and realise the objectives defined by the Performance team. Action: It’s our role to make sure the work of Planning is executed successfully and efficiently. The result of our work is then reviewed to measure the overall success of our initiatives, in a continual process that means we never stop improving. 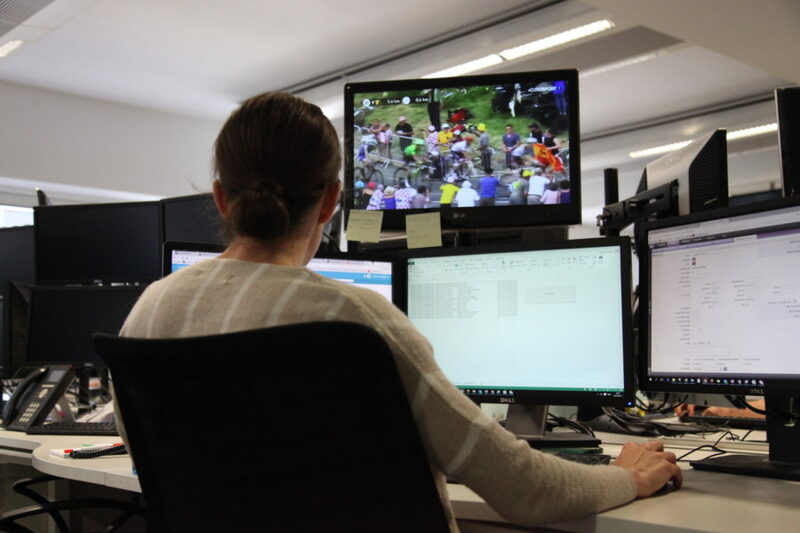 Customer obsessed, proactive and data-driven, we’re responsible for managing the day-to-day running of Betfair’s Exchange as well as driving the strategic development of the Exchange proposition. Join us, and you’ll be part of one of the world’s largest sports betting companies. The scale is impressive. We offer betting on over 80,000 football matches and accept billions of pounds worth of wagers every year. We even took almost £200 million worth of bets on the US election alone. This, coupled with our commitment to developing your skills, means there are big opportunities for the adaptable to grow and develop. Hi. I’m Phil. I’m a Product Manager in the Exchange team. I’m responsible for generating new product ideas, writing supporting business cases and prioritising the roadmap for the Exchange. I am mainly focused on the mobile product with the aim of making it a better proposition for our customers to use. What’s the best bit of your job? And what’s the most the challenging bit? The best part about my job is working on a unique product in the Exchange. This presents different opportunities and is more interesting to me than working on a normal Sportsbook [traditional bookmaking – Ed.]. With these opportunities come challenges, as the complex nature of the Exchange means it isn’t easy to make it a simple product for novice users. For me, the great thing about working for PPB is the Exchange and the wealth of knowledgeable people who work on it. In my team most people have been at the company for a long time and have a real passion and interest in the Exchange. I joined on a graduate scheme five years ago and I learned a lot from them. With their help, I was quickly given the opportunity to take on real responsibilities. Collaboration – because I like maintaining a good relationship with my colleagues and working in a team. Leo Messi – because he’s the most talented person I have ever seen.